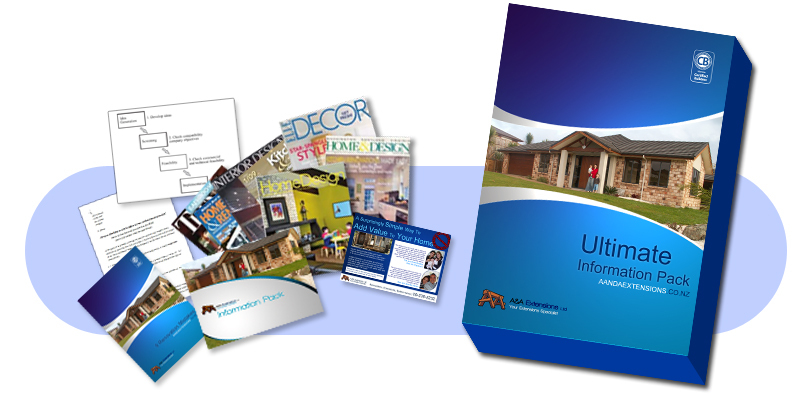 Your Building Specialist, Home Renovations, Builders, Extensions, Kitchen and Bathrooms : A&A Extensions - Ultimate Information Pack - Get yours today! To get your ultimate information pack, Fill out the form below and we will send one out to you free of charge. You can also give Alvin a call to request a copy of your Ultimate Information pack.